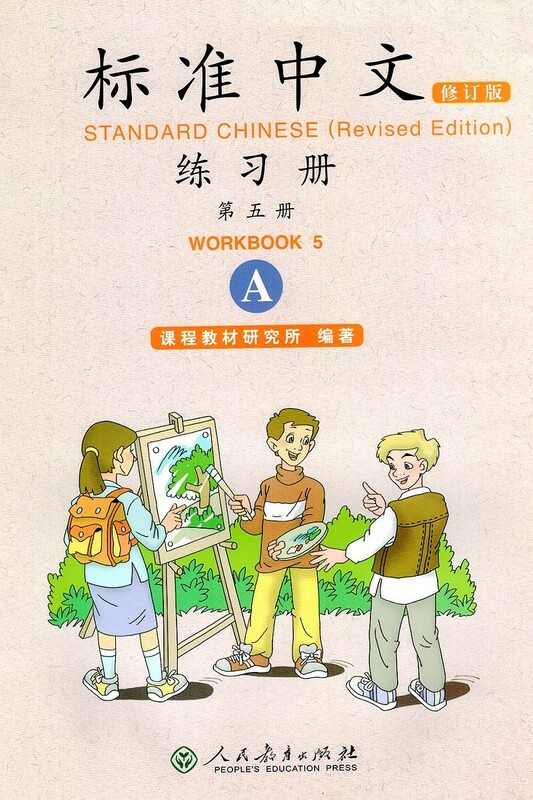 Standard Chinese is a series of primary and secondary school teaching materials specially compiled for the children of Chinese students studying overseas, and also for those foreigners who wish to learn Chinese. 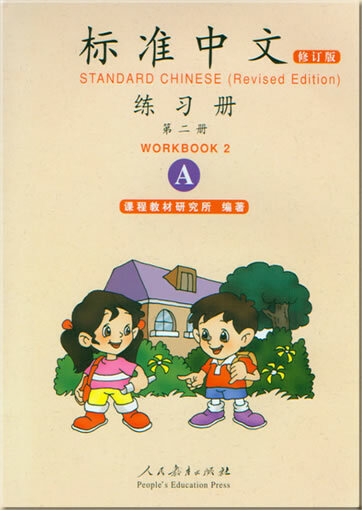 The whole set consists of student’s books, teacher’s guidance manuals, workbooks, and Chinese readers. The whole set is uniformly standard and systematic, and is logically graded. The illustrations are beautifully laid out. 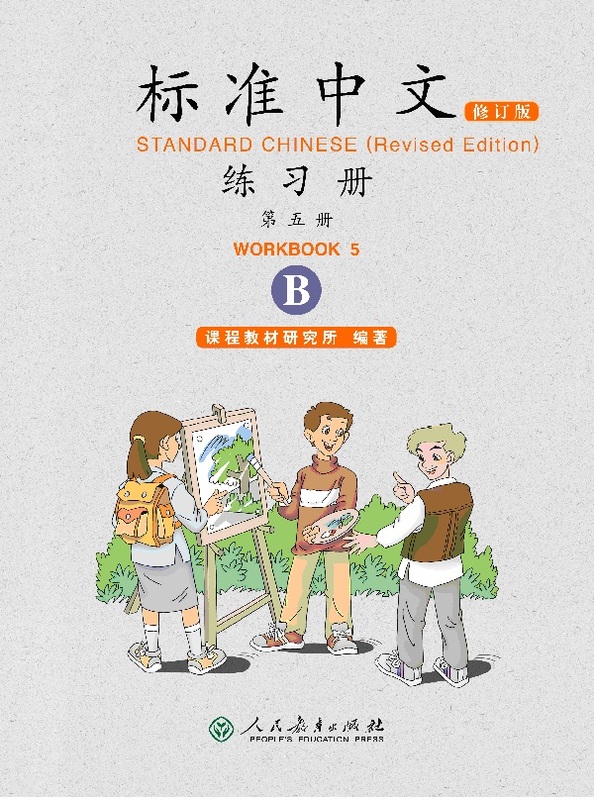 Since Standard Chinese first came out in 1998, the series has received praise from teachers and Chinese language students alike, as well as valuable opinions and suggestions for improvement. 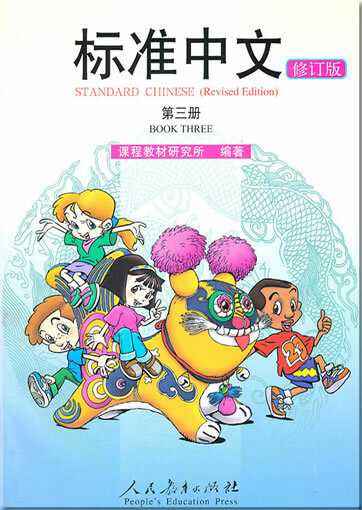 Based on this important feedback, a revision of Standard Chinese was undertaken in 2006, to develop a series that would prove even more satisfactory. 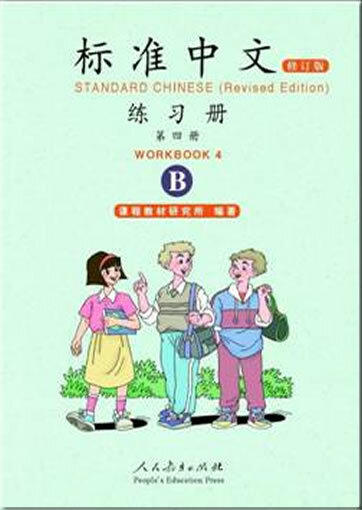 The result, Standard Chinese (Revised Edition), includes nine textbooks, nine teacher's books, twelve workbooks (a Workbook A and a Workbook B for each of the first six textbooks), three Chinese readers (one for each of the last three textbooks) and a CD-ROM for each textbook. Standard Chinese (Revised Edition) has broadened its scope to include foreign children interested in learning Chinese. In addition to the original audience of children of Chinese students studying abroad and children of foreigners of Chinese origin. 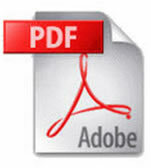 The revisions, while not changing the basic function of the book. have made some key changes to improve its effectiveness. The number of lessons has been reduced from 30 to 24 in each book. Outdated texts have been removed and replaced with new ones more suited to the needs of today's students and current developments. The addition of numerous small features, such as "the Little Doctor". "The Magic Box" and "Words", as well as a great variety of listening and speaking exercises and games, will, we hope, add to the excitement of learning Chinese. The revised series places an even greater emphasis on the teaching of Chinese characters, gradually introducing the recognition and writing of characters. Throughout the books. English is used as an aid to learning Chinese. By the end of this series, students are expected to have a good mastery of Chinese Pinyin, about 1,800 commonly-used Chinese characters, about 4,000 commonly-used words and about 200 basic sentences. In addition, students should have a good control of elementary listening, speaking, reading and writing skills, includes the ability to read articles and write short passages or letters of about 300 characters. 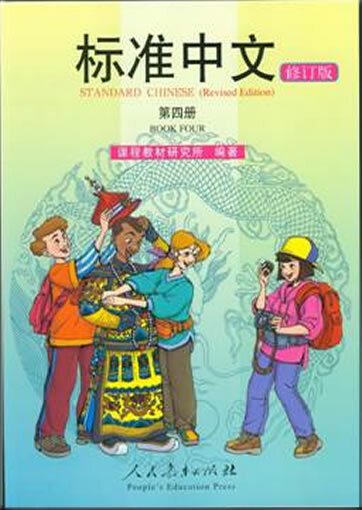 Throughout the book, students are encouraged to study independently and to practice using Chinese in daily life. 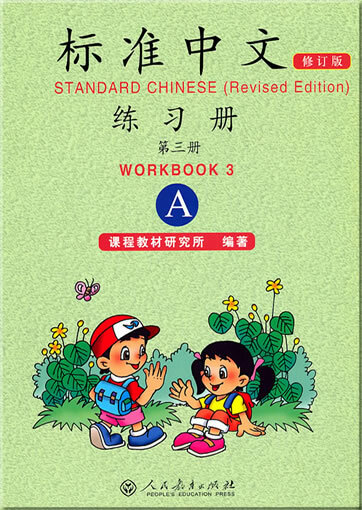 This second book of Standard Chinese (Revised Edition) presents students with a basic knowledge of Hanyu Pinyin, 192 Chinese characters, 231 words and expressions and 18 basic sentences. Students are expected to be able to recite all the texts smoothly in Mandarin and to be able to use them in everyday life. 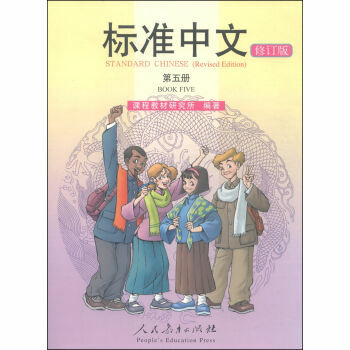 Each of this volume's six units has four lessons, for a total of 24 lessons. The first three lessons in each unit are based on dialogues which follow our main characters' activities in different situations, such as school life, family life, friendships with fellow students and out in nature. Each of these three lessons includes the following sections: "Dialogue", "Basic Sentence", "Characters", "Words", "Magic Box" and "Exercise". The fourth lesson is based on a children's rhyme or a short story. All texts are transcibed into Pinyin. The end of the book includes a new character list, a list of supplementary words and expressions and a list of basic sentences. This product was added to our catalog on Dienstag 30 August, 2016.